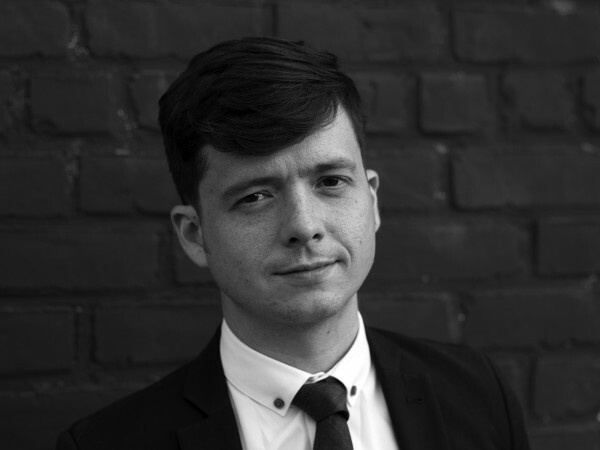 Conor O’Shea MLA ’12, MDes ’14 has been appointed Visiting Assistant Professor in the Landscape Architecture Program in the College of Architecture, Illinois Institute of Technology in Chicago, IL. Trained as a landscape architect and urbanist, Conor teaches design, history, and theory in IIT’s emerging landscape architecture program. His research focuses on logistics as a driver of contemporary urbanization and ecologies. For more information please visit: http://arch.iit.edu/study/mla.